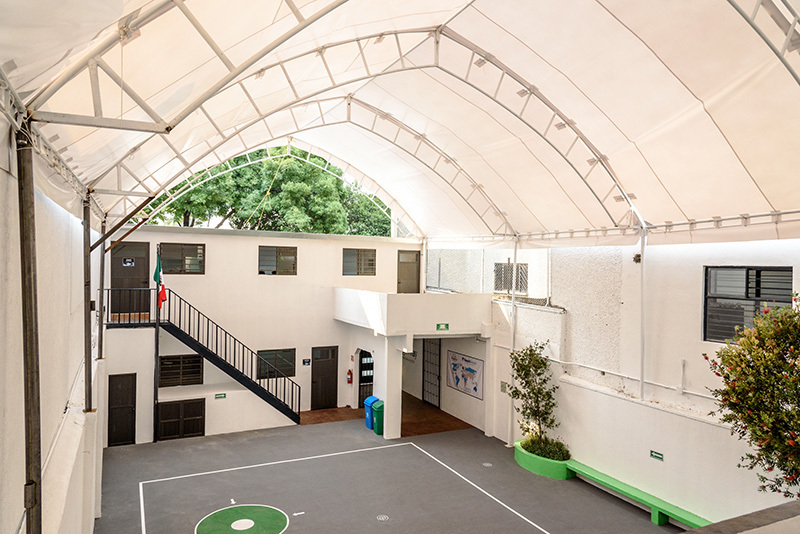 A new international school in Mexico City! Thank you for visit our website. Here you can found more info through Frequently Asked Questions. What is BridgeWay School’s greatest strength? 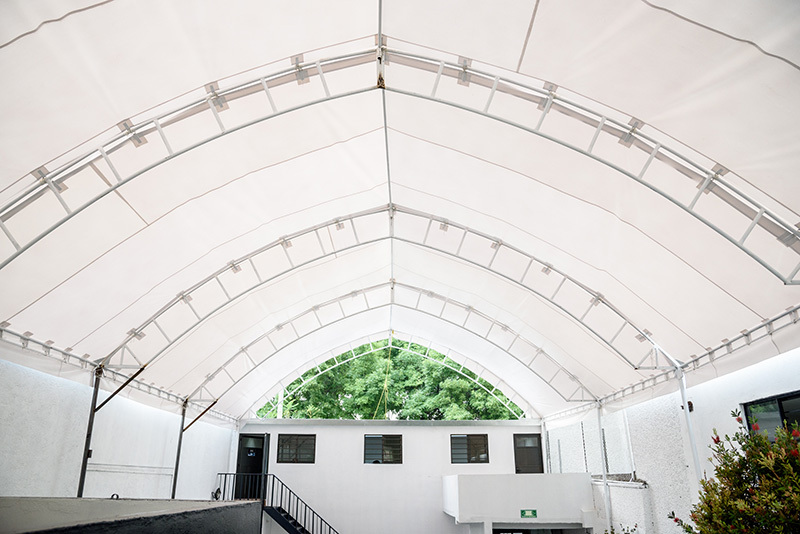 BridgeWay’s greatest strength is our high level of English taught by American and Canadian teachers. There is an advantage for students to hear the correct pronunciation and grammar without an accent. When students are young they learn a second language quickly and easily. What does BridgeWay School do better than other schools? BridgeWay has a chosen a bilingual curriculum which emphases: languages (English and Spanish), mathematics, science, technology, and the arts. BridgeWay teachers are dynamic and creative; focused on integrating our core values. They are led and supervised by our Director. What are the schools’ Core values? The core values at BridgeWay are: truth, love, community, integrity, and creativity. How are teaching materials selected? 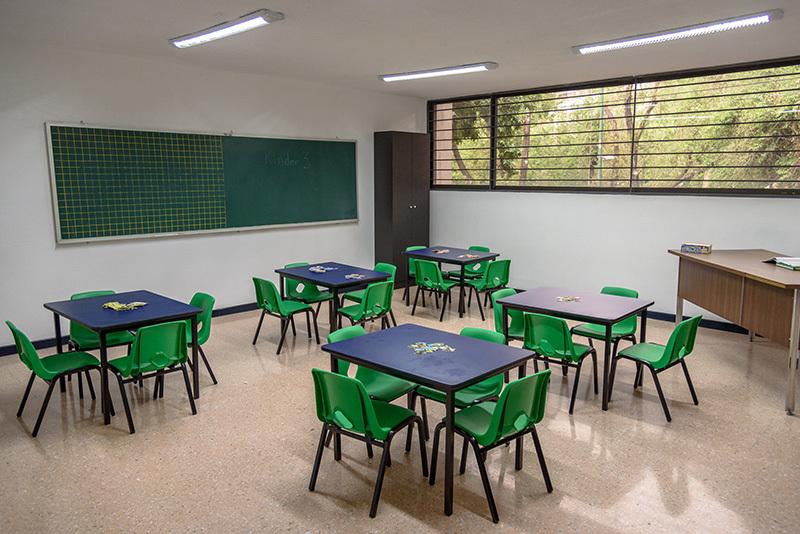 The materials have been chosen by experienced certified teachers with over 55 years of teaching experience with grades k-12. They have used these materials many times. The materials have been chosen to work well with the Spanish curriculum. What fine arts programs are presented at BridgeWay? 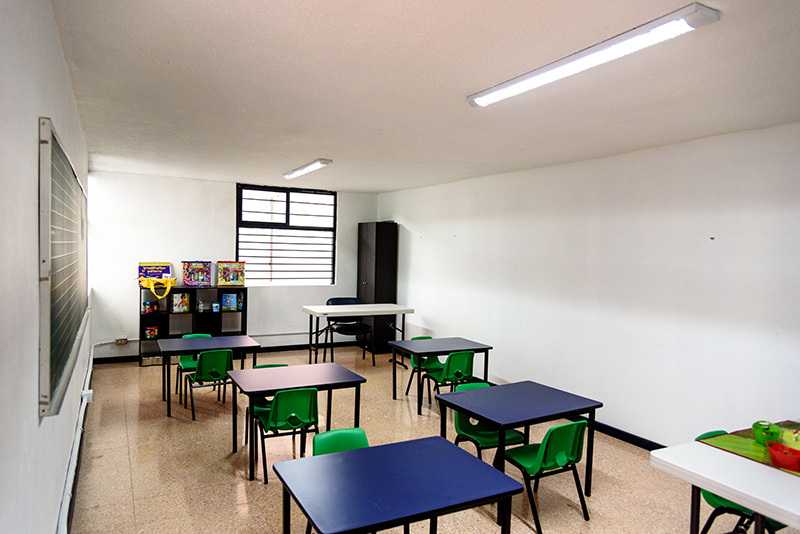 The school has a full time art and music teacher who will comply with SEP curriculum and will augment the program with student presentations, shows and displays. Does the school teach the Common Core? This term, common core is a term from the U.S.; it represents the basic reading, writing, math, history and science classes. BridgeWay will go far beyond the Common Core in its curriculum. How can parents become involved in the school? Parents can volunteer to help with reading in classes, helping the teachers with copies, class parties, field trips as chaperones, and room mothers or fathers. There are many other opportunities, for helpful parents; please ask what you can do. Bullying will not be tolerated. We want students and parents to report the problem to the teacher first and if they are not satisfied then turn to the director for counsel. The problem will be approached with various methods. Teachers will discuss with their classes at the beginning of the year and at other times, what bullying is and why it is not acceptable. Student cases will be handled individually when necessary. Is it possible to tour the school? Yes, Telephone, WhatsApp or E-mail for an appointment to tour the school. Does the school have tutors? What is the schools schedule for parents to drop off my children and pick them up? Kinder 1 and 2, 8:30am to 1:30pm. Kinder 3, 8:00am to 2:00pm. Grades 1-6, 7:45am to 2:30pm. BridgeWay will be open from 7:00am and closes at 7:00pm. Is BridgeWay offering scholarships to students? BridgeWay has a founders scholarship for the first 100 enrolled students, and will be valid every year, until the student finishes school. What is the average Student/Teacher Ratio? The student/teacher ratio is low. Our final enrollment will dictate the exact ratio, but there will never be more than 20 students per classroom with two teachers in every class. It is also a hand on program with many active learning systems to reinforce language, math, and science. BridgeWay is using accredited American and Mexican curriculum. 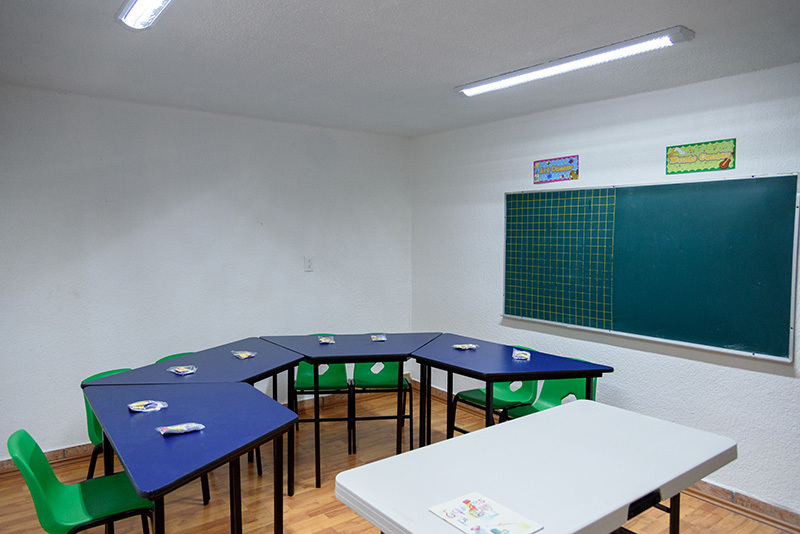 The school is accredited by the Secretaria de Educacion Publica SEP (in process). And have applied for US accreditation. What curriculum do you use for my child’s grade level? The SEP curriculum will be used at grade levels k3-6th grade. In addition the English side of the program includes Language Arts, Math, Thinking Skills, Science, History and Geography. We also use a lot of hands on and visual activities. We include many games, and teach robotics. What is the school’s commitment to technology? BridgeWay is very committed to technology. Computer classes will be held for all grades. We are focused on teaching technology to all ages. Students will learn keyboarding, play games and while slowly growing into higher levels of computer literacy. What physical education program does the school provide? 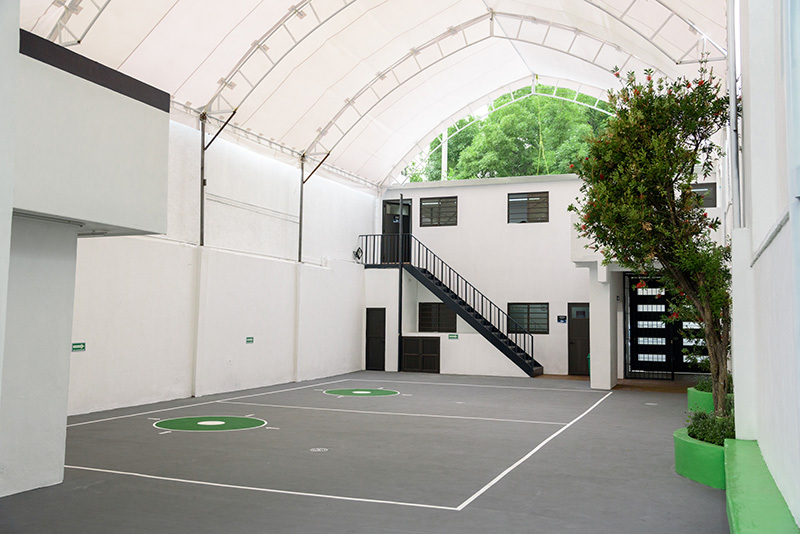 The school will have a physical education teacher devoted to primary students. He will follow the SEP requirements and curriculum. Our after school program will also offer sports. We will have recess in the morning as well as in the afternoon where the children will have free play plus supervised games and physical activities. Does Bridgeway administer achievement tests? 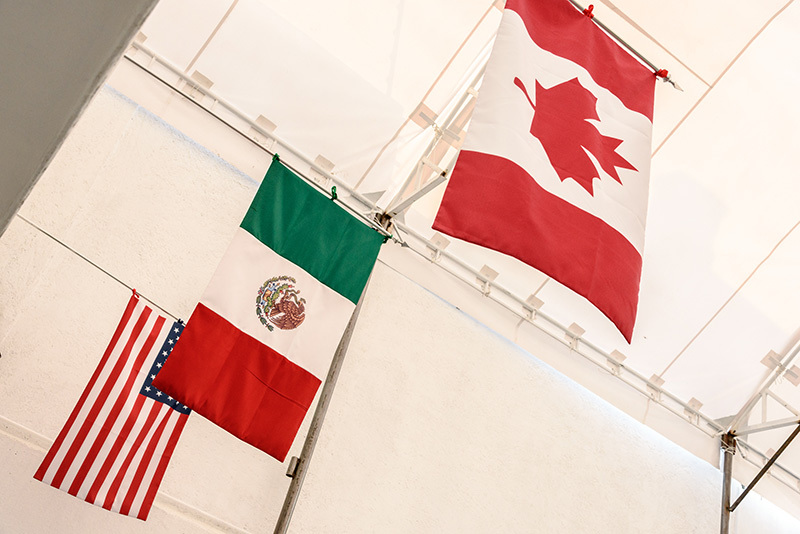 Yes, we test according to the SEP regulations in addition to following the testing program of Canada and the US which means achievement testing in the third and sixth grade. The school primarily uses these test scores to help the parents see their child’s progress. Students are not graded on these tests. How could I get an appointment with one of the directors of the school? Please just telephone or e-mail for an appointment. The doors of our directors are always open. Please get to know the directors and teachers. We want to know all the families and have our parents feel they can talk to us anytime. 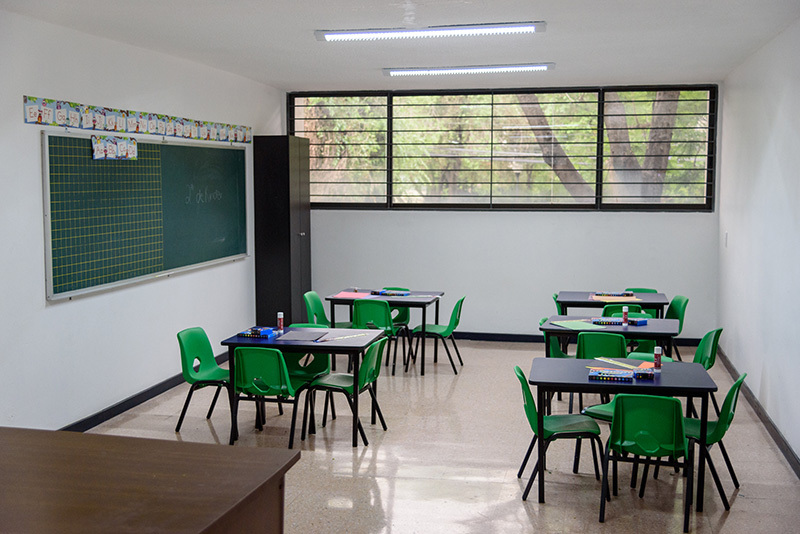 What measures are in place to ensure my child’s safety at your school? BridgeWay will have a guard at the gate at all times. Safety precautions will be taken when the students arrive and leave school. We expect to know who in advance that will pick up your child. They will not be given to just anyone who says they know you. Yes, we have daily meetings in the morning before classes begin. The directors are circulating and observe the teachers in the classroom and playground. The directors also do evaluations on a quarterly basis and discuss their observations with the teachers. A file is kept on each teacher for future recommendations. Teachers are also urged to confer with other teachers and share ideas, and projects to do together with their classes. Homework is based on the grade of the child. We prescribe homework for all children beginning with 10 minutes a day for K-2 and a maximum of 60 minutes for 6th graders. Teachers highly recommend students do their homework at school so they are free at home. What is the Afterschool Program? And who can join? Any student may be part of the afterschool program, in fact we are committed to allowing children from other schools to attend BridgeWay’s Afterschool Program. Although we are only prepared to take students K-6th grade at this time. All students will be required to adhere to the rules and values of BridgeWay.